Looking to gain some valuable education and training in employing new and young workers? How about lead and asbestos management? You’ve come to the right place! 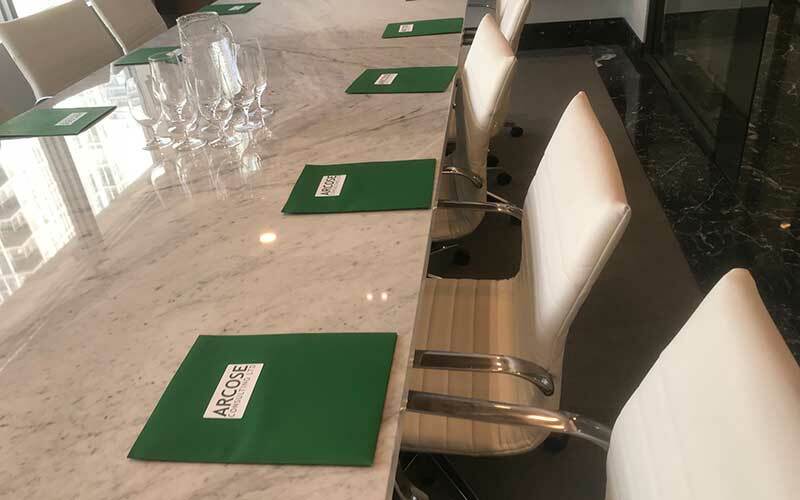 Arcose is pleased to announce we will be delivering two training courses in May and June. The first course will be on May 17 on New and Young Workers. This course will be co-hosted with SafeCare BC at their training centre in Burnaby. See below for more information. Did you know 26 young workers are injured every day? That’s one worker every 55 minutes! Starting a new job can be scary, but it doesn’t have to be unsafe. This 8-hour course will cover the training and orientation requirements for new and young workers before starting work. Topics such as orientation checklists, risks, training, documentation, and WorkSafeBC legal requirements will be covered. 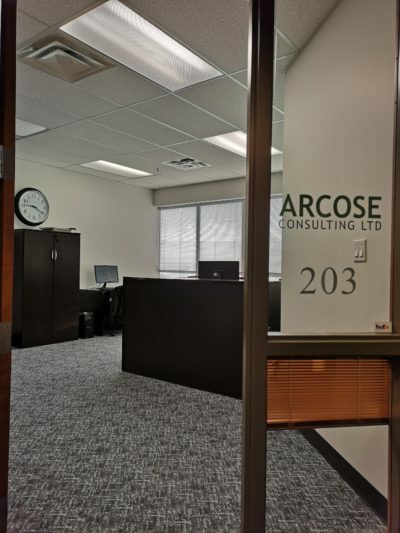 Arcose will also be offering an 8-hour course on Managing Asbestos and Lead Hazards in the Workplace. This course will be held on June 27 at Shadbolt Centre in Burnaby. See below for more information. This 8-hour course will cover the hazards of asbestos and lead as well as WorkSafeBC legal requirements. In addition, there will be a focus on asbestos and lead management programs, including: asbestos/lead surveys, risk assessments, exposure control plans and inspections. To register for the course(s), contact [email protected] or 604-372-2502. With over 20 years of experience, we are a leading provider of Occupational Hygiene and Environmental Health and Safety Consulting in British Columbia.